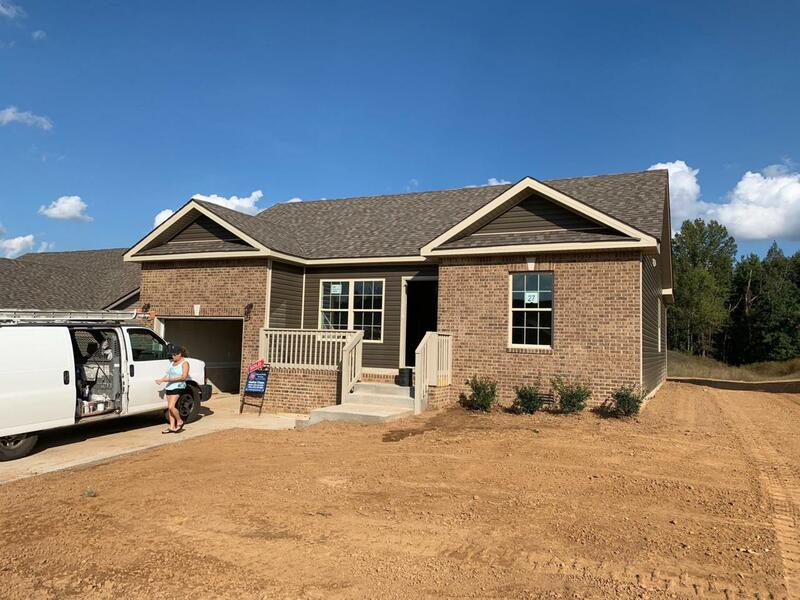 Brand New Construction, 3 Bedroom and 2 baths. Still time to make all selections! Close to Post and Shopping. Don't let this one slip away! Offered by Veterans Realty Services. Copyright 2019 RealTracs, Inc. Information Is Believed To Be Accurate But Not Guaranteed.